The best of more than 11 hours of footage of live Argali Rams in the field. Watch footage of live Ibex, stalks, & kills. Excellent footage of 1967 groundbreaking hunts to Mongolia’s Mid-Altai by sheep-hunting brothers Bob and Juan Brittingham. 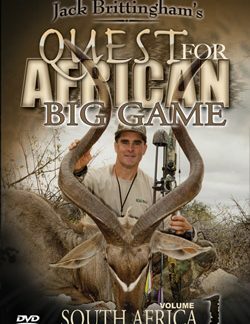 These hunts produced four rams in the 50 to 55 inch range. 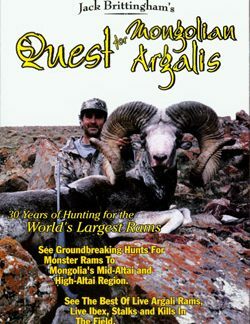 See historic footage of the 1977 expedition in the early years of High-Altai hunting on which Bob Brittingham collected a 60-inch Argali. 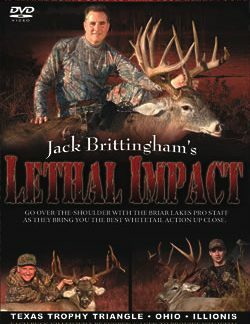 Plus footage of a subsequent 1979 High-Altai hunt made by Jack Brittingham and John LoMonaco, with the taking of two High-Altai Argalis in the high 50’s. 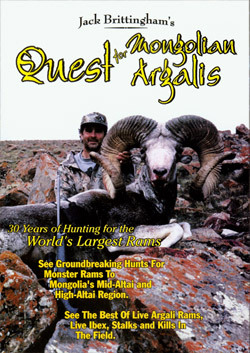 Unparalled footage of a recent (1997) combined Ammon and Darwini hunt by Jack Brittingham and Bills Sims. Using the latest in camera technology, Brittingham and Sims were able to capture crystal clear footage of the kills of three excellent rams.